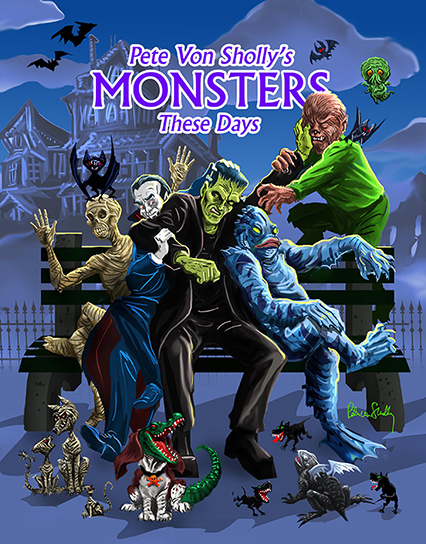 Monster These Days is a look at all the classic monsters and what they might do if they existed in our world. See Frankenstein, Dracula, The Creature, Mummy, King Kong and all your favorites in situations you never imagined you'd see them in. A humorous exploration of monsters walking among us.